LOS ANGELES — The producers of "The Simpsons" are removing a classic episode that featured the voice of Michael Jackson after HBO aired a documentary in which two men claim they were sexually abused by the singer when they were younger. 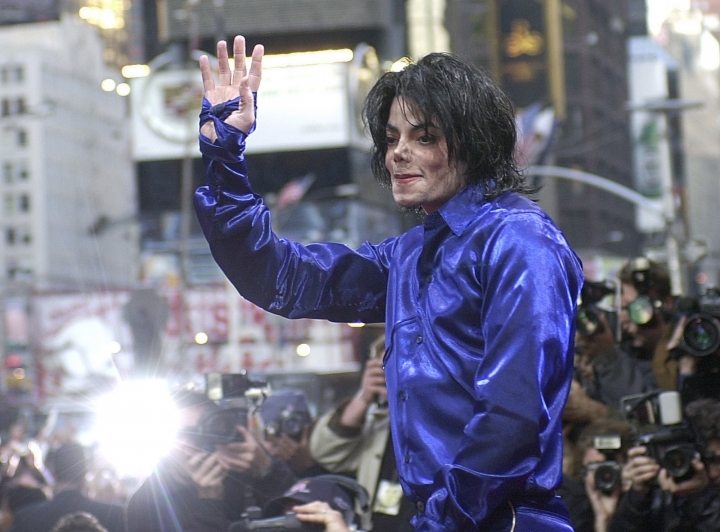 The action follows HBO's broadcast of the documentary "Leaving Neverland." Jackson's family has denounced the program, saying it's full of falsehoods. His estate is suing HBO. Also, organizers say an online petition calling for the end of the Las Vegas Cirque du Soleil show "Michael Jackson: One" had gotten several thousand signatures by Friday. Cirque du Soleil representatives declined comment.